First off, we made a free online course to help answer questions just like this. I invite you to take it, it goes over everything you need to know to produce, write and publish a hit. The moment you record or write down your music, it is protected by copyright. You don’t have to do anything to enjoy those rights. For extra legal protection, you can register your music with the Copyright Office for a small fee, but you should understand that you are protected from copyright infringement simply by “fixing” your creative work in a recording or writing. The official registration helps in court. If you write a hit, you increase the likelihood someone will come after your royalties with legal action, regardless of whether you intentionally infringed on their copyright or not. Writing the hit is the hardest part. It’s relatively easy these days to produce a good recording in a home studio. You probably will still want to get it professionally mixed and mastered. With few exceptions, hits are produced by pros. You should be able to demo your songs on a home computer so when you’re on paid studio time, you know exactly what you’re doing. The demos may also help you attract producers who can help you find financing to record your songs. As far as publishing goes, you may want to look into self-publishing. Finding a publisher is as easy as finding out who publishes the hit songs you love and trying to contact them relentlessly. In exchange for a big chunk of your revenue, they’ll try and push your song to earn more money. If you self-publish, you can find other people outside of the publishing world (for example, PR agents or managers) who can help you get some of those same opportunities. You can also submit your music to sites like Pump Audio for free and they will aggregate music for licensing, and if someone uses your track you get a percentage of the licensing fee. There are other ways to submit for licensing opportunities, but be wary of anything that asks you to pay for the opportunity, unless you think that opportunity would be critical for your career — in which case you should be doing everything else you can to get the opportunity. It comes down to how good of a manager you are, and how good you are at networking with the right people. The best advice is to study the hits you love. Figure out what it is about their composition, performance and recording that makes them so awesome. You will soon discover lots of similarities in all of the hits — focus on those. So, writing the hit… If you search through YouTube there are a ton of songwriters who break down some critical knowledge on writing a hit. It turns out there are actually lots of formulas that work, and lots of similarities between hits. For example, most hits mention the title of the song in the first 60 seconds, and then repeat it at least four or five times. This is because the hit title needs to sink in on the first listen so the listener can easily find it later and tell their friends. Most hit songs change feel at the bridge area — generally 2-2:30 into the song — because otherwise listeners can get bored and feel the song is repetitive. Of course there are specific guidelines for specific genres… trance music doesn’t need a bridge at 2:30. Also remember that it’s a long process to write a hit, it can take years of constant songwriting. The most important thing is to write as many songs as you possibly can. There is a huge element of making your own luck, being in the right place at the right time in the music industry. 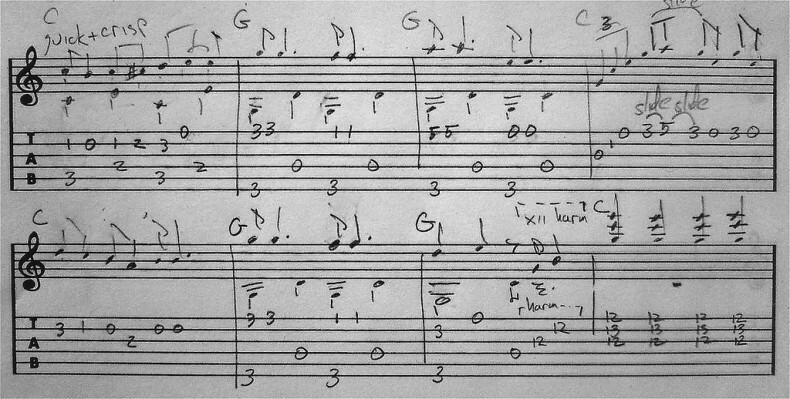 The more songs you write, the more chances you have of scoring that hit. Your chances of writing a hit song are exactly as many songs as you write.